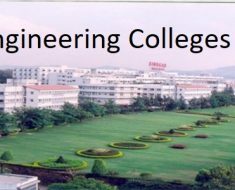 Savitribai Phule Pune University has recently released the results of Second, Third Year Engineering Students of 2008 pattern course exams taken in November December 2016 today on its official website. Enter your course name with year like FE 2012, FYBA 2008, FYBCOM 2003, etc. Do you think you'll have backlogs? If yes then Please mention below. Remember that these results are of 2008 pattern. Not 2012+ pattern course. If you are one of the students of 2008 pattern, check them out. If you are fresher or student of 2012+ pattern course then make sure your subscribe and Download our Latest Android App to get latest updates.